If the grass is greener on the other side of the fence, is the water bluer on the other side of the world? The general consensus of divers who have visited Wakatobi Dive Resort in Indonesia overwhelmingly supports that theory. In fact, Wakatobi has some of the world's most pristine and prolific tropical reefs, where you immerse yourself in a symphony of marine life among healthy, colorful coral landscapes and an incredible array of critters. 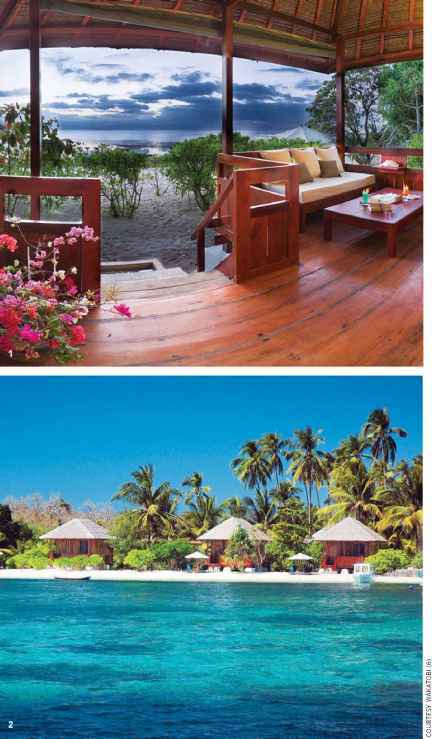 Eco-conscious Wakatobi Dive Resort and one small village share the island of Onemobaa. With a private, twin- engine 60-seater plane out of the international hub of Bali, marine conservation at the heart of its business model, and a remote dive operation honed to the highest standards, Wakatobi takes you where no other dive resort has gone before. The adventure begins only a few steps from the resort's powdery-white sand beach where a lush drop-off stretches along several distinct dive sites. At night, the resort's famous House Reef shore dive explodes with activity. This intimate, award-winning resort accommodates up to 50 adult guests in 25 bungalows and villas, all of which are strategically spaced around the extensive property for the best views and maximum privacy. 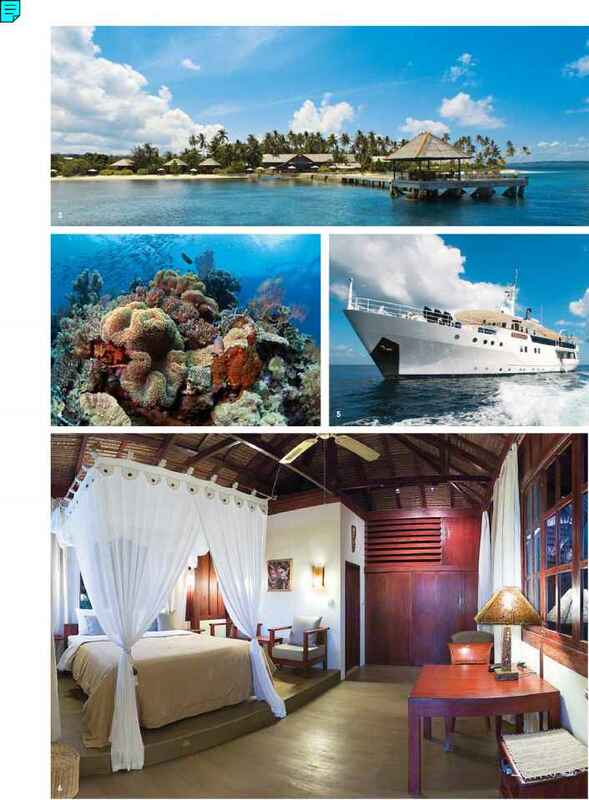 Plus, Wakatobi boasts a three-to-one staff-to-guest ratio ensuring guests will receive whatever level of service they desire. The resort's diving philosophy is one of maximum freedom within the bounds of safety. The Pelagian, a 115-foot luxury dive yacht for only 12 guests, is now part of the Wakatobi family and is the perfect complement to the resort's dive operation. It gives guests new and exciting opportunities for dive trips in the Wakatobi region and the Banda Sea as well as summer cruises in Komodo.